I have over processed and extremely damaged hair. I have been working on getting it back to hydrated, beautiful locks….and it’s taking a while! 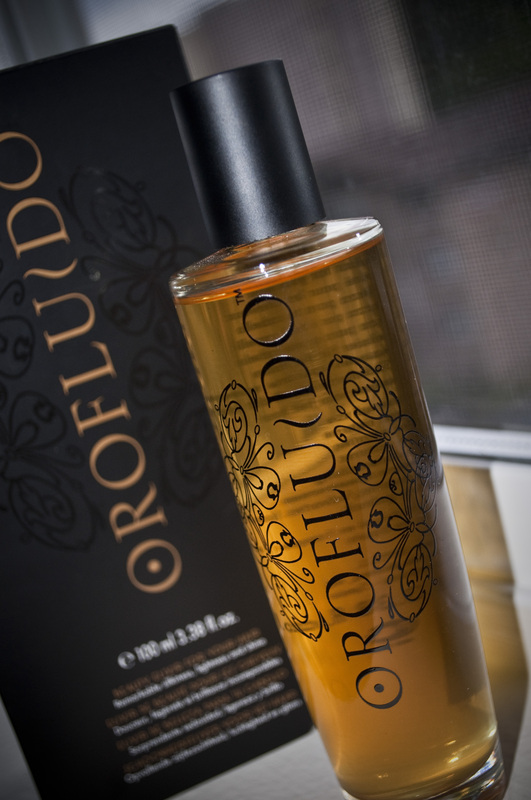 One of the products I recently purchased to hydrate and nourish my hair is the Orofluido Elixir. I purchased the hair oil from Birchbox using some points I had saved up. The product arrived really quickly, and I eagerly started using it! Now, it is time to let you all know what I think about it! I really like this hair oil! It combines Argan oil, Linseed oil and Cyperus oil to nourish and hydrate each strand. It smells really good, kind of like a mix between vanilla and amber. With hair oil of course, a little goes a long way, so don’t pour too much! I use this elixir after showering, when my hair is still damp. I put it mainly on my ends since they are the most damaged, (I’m finding split end after split end…it’s awful!) This product leaves my hair shiny, smelling good, and hydrated.